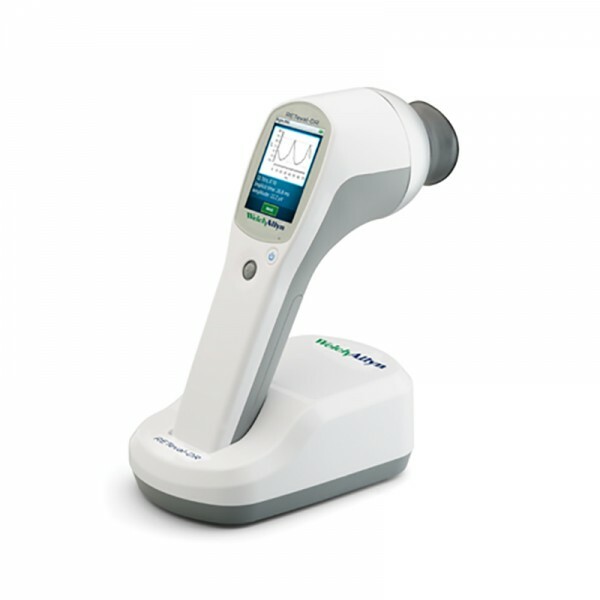 The Welch Allyn RETeval-DR Electroretinograph is designed for healthcare providers who want to improve management of their patients with diabetes. 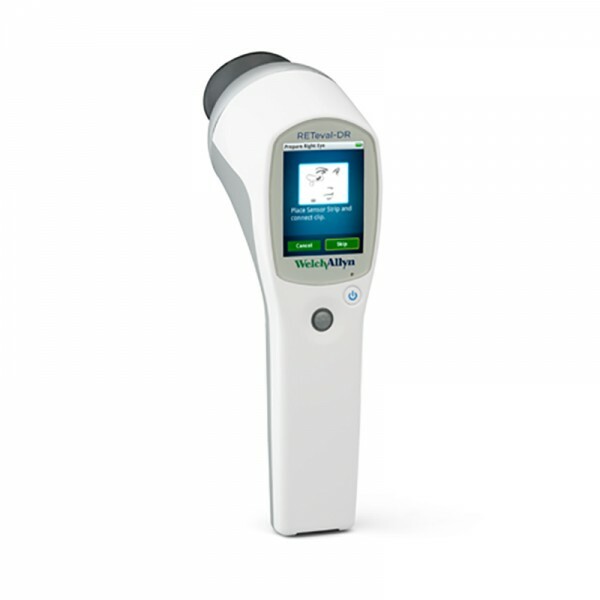 In just three minutes, you can objectively screen for vision-threatening diabetic retinopathy (VTDR) wherever patients receive care. 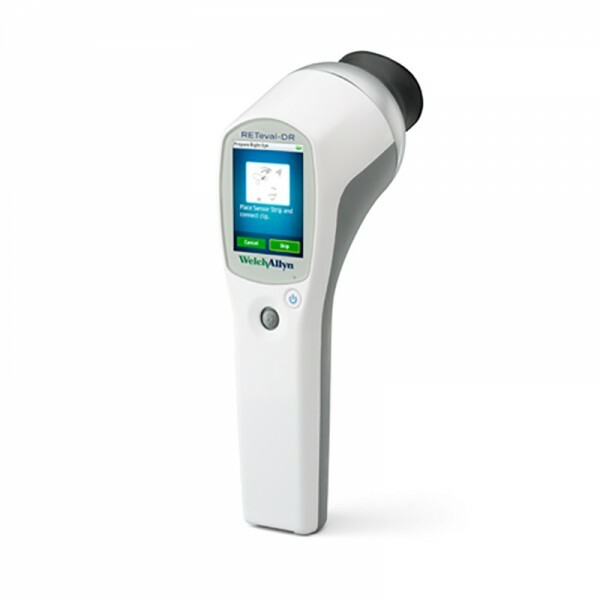 Welch Allyn RETeval-DR Electroretinograph enables efficient, comfortable, non-mydriatic screening for VTDR that improves patient compliance to help preserve vision in your patients with diabetes. 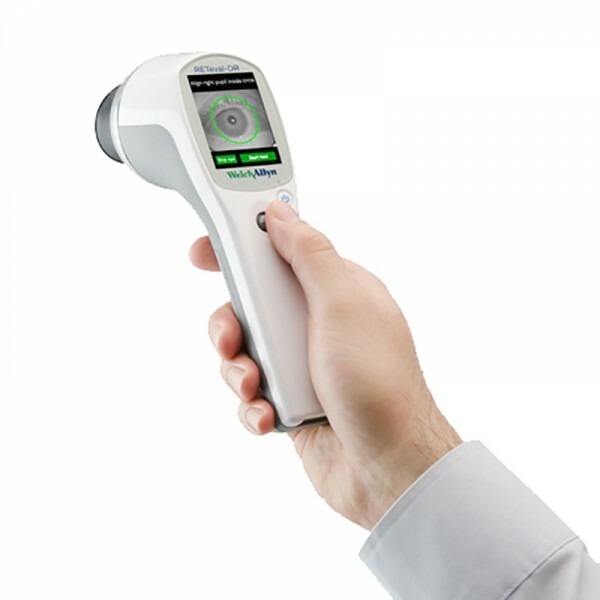 RETeval-DR is designed for healthcare providers who want to improve management of their patients with diabetes. 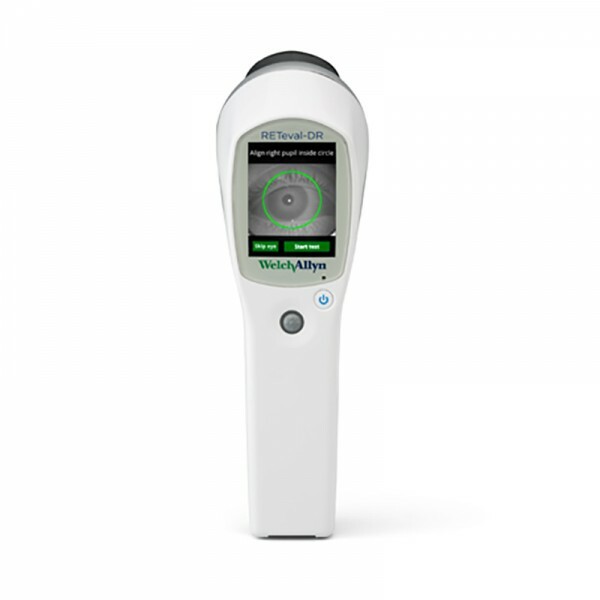 RETeval-DR can safely identify patients at low risk for blindness from diabetic retinopathy with 99.2% negative predictive value*, thereby allowing eye care providers to focus more time on patients with vision-threatening diabetic retinopathy. Welch Allyn Malaysia Sdn. Bhd. (708323-P) Suite GF 101-2, Ground Floor Tower 2, Wisma AmFirst, Jln SS7/15 (Jln Stadium), 47301. Kelana Jaya, Petaling Jaya, Selangor, Malaysia. ©Copyright 2015 by Welch Allyn® . All Rights Reserved.